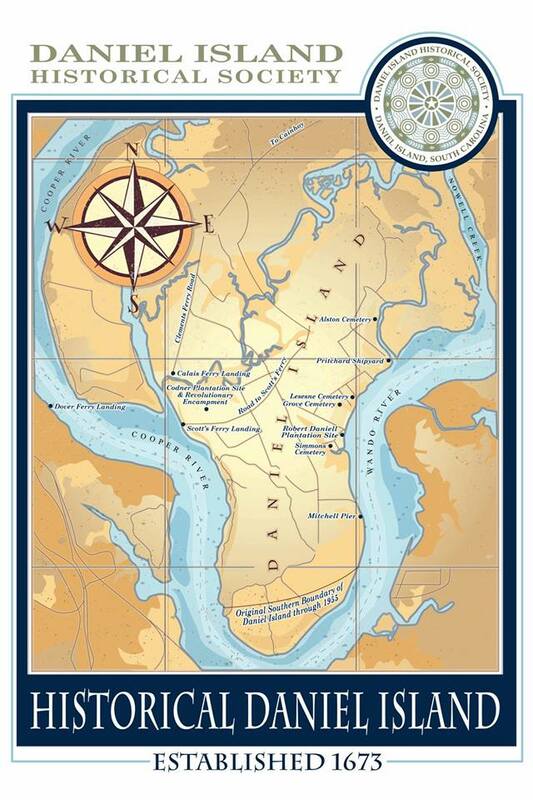 The Daniel Island Historical Society was officially organized as a non-profit organization in the State of South Carolina in March of 2012, although its origins can be traced back a bit farther than that. 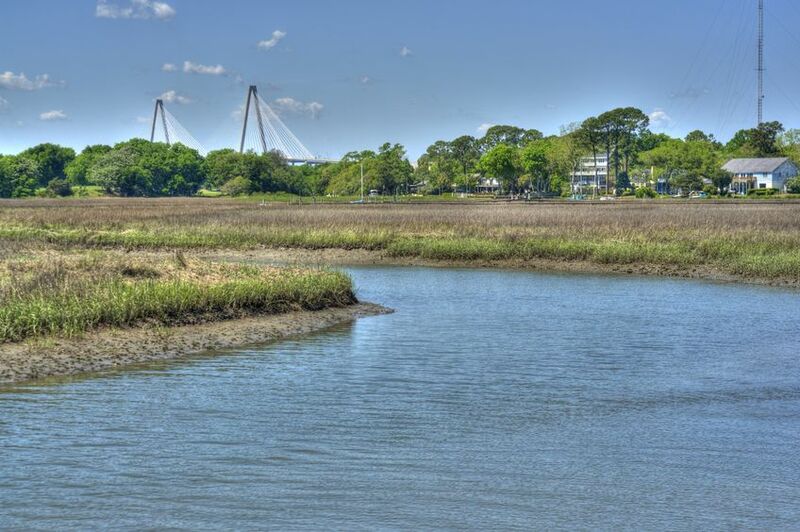 It began as an idea sparked by a love of history and a fascination with the people and events that shaped Daniel Island into the special place it is today. Two Daniel Island friends, Michael Dahlman and Beth Bush, met one day over coffee in 2010 to “talk history.” Michael had finished writing the book “Daniel Island,” with his son Michael K. Dahlman, Jr., and was looking to share more of the island’s stories. 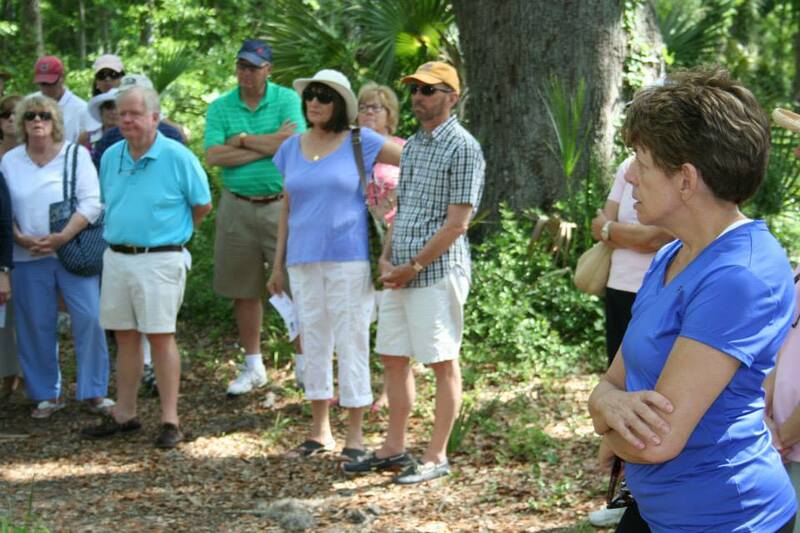 Beth, a freelance writer for The Daniel Island News, had taken an interest in the island’s past after covering a few stories on the subject and was eager to help. Together, Michael and Beth decided to launch an organization that would help them preserve and promote the island’s rich and unique history for the benefit of the community. They decided to test the waters on their idea by setting up an information booth at the Daniel Island Holiday Festival in December of 2010. Michael brought several artifacts he had collected on the island over the years, as well as his book, and displayed them on the table. One by one, two by two, and even several at a time, they came. They listened. They asked questions. At the end of the day, more than 50 people had signed up to be on our “interest list,” and the Daniel Island Historical Society was born. From just a paid few members in the beginning of 2011, the organization has grown to include close to 200 members. Years later we have a robust membership but also take pride that EVERYONE, member or not, is welcome at our informative, educational and frequently entertaining meetings. Please feel free to attend…and hopefully, to become a member! Our monthly meetings have featured a variety of enlightening and educational topics— shipwrecks off the coast of Daniel Island, Civil War veterans buried on the island, the tragic and heroic stories of Charleston, understanding our genealogy, St. Thomas Church and its connection to Daniel Island, the people of the Cainhoy Peninsula, Robert Daniell, and the island’s Native American history. We have also celebrated the island’s history with many special events, including a 100th birthday commemoration honoring the late Philip Simmons in June of 2012. Please check our calendar to see a list of upcoming offerings.